Susan La Flesche Picotte (June 17, 1865 – September 18, 1915) was born on the Omaha Reservation in Nebraska and is widely acknowledged as the first Native American medical doctor. 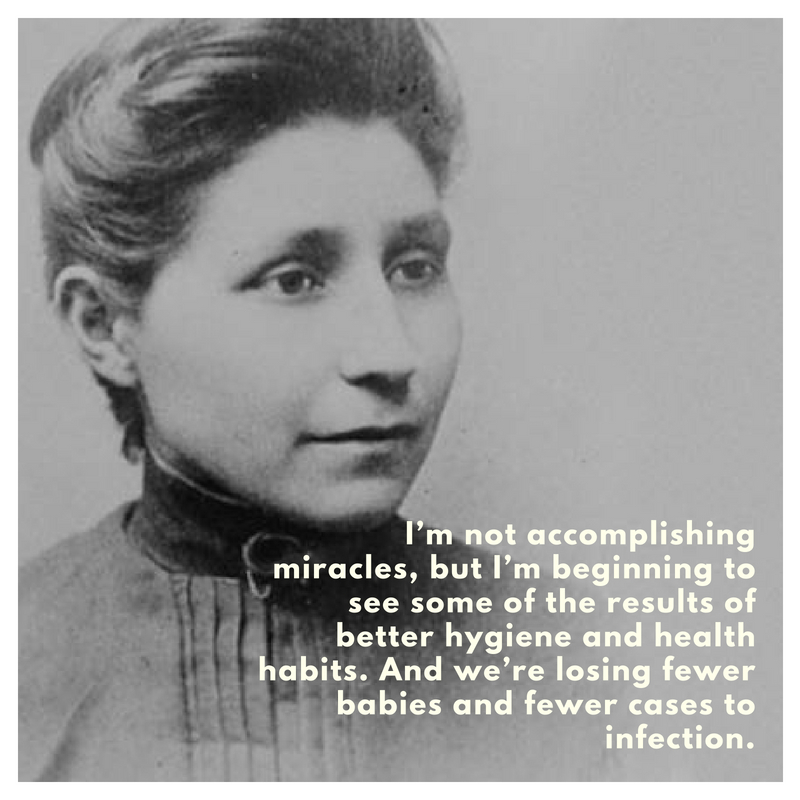 During her lifetime, she fought hard to improve the living conditions of her fellow Native Americans by becoming a medical practitioner. She also helped her fellow Omahas receive money owed to them for the sale of their land. Her inspirational quotes have become a guiding principle for those people who are aiming to improve the condition not only of their tribe and family but also of the society as a whole. Below are some of her famous quotes that will inspire you to fight for equality and reject social stereotypes. From the outset the work of an Indian girl is plain before her. We who are educated have to pioneers of Indian civilization. 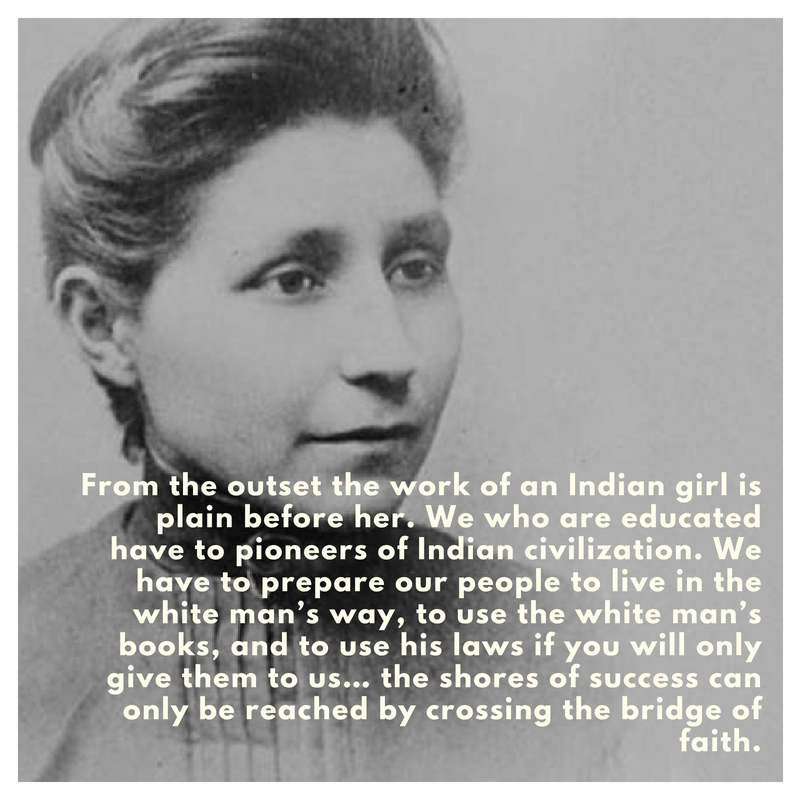 We have to prepare our people to live in the white man’s way, to use the white man’s books, and to use his laws if you will only give them to us… the shores of success can only be reached by crossing the bridge of faith. This condition of being treated as children we want to have nothing to do with… the majority of the Omahas are as competent as the same number of white people. The law protects the man who enriches himself through the foreclosures of mortgages, it does not protect the sacred right of the farmer to live a decent life and to earn a decent living. 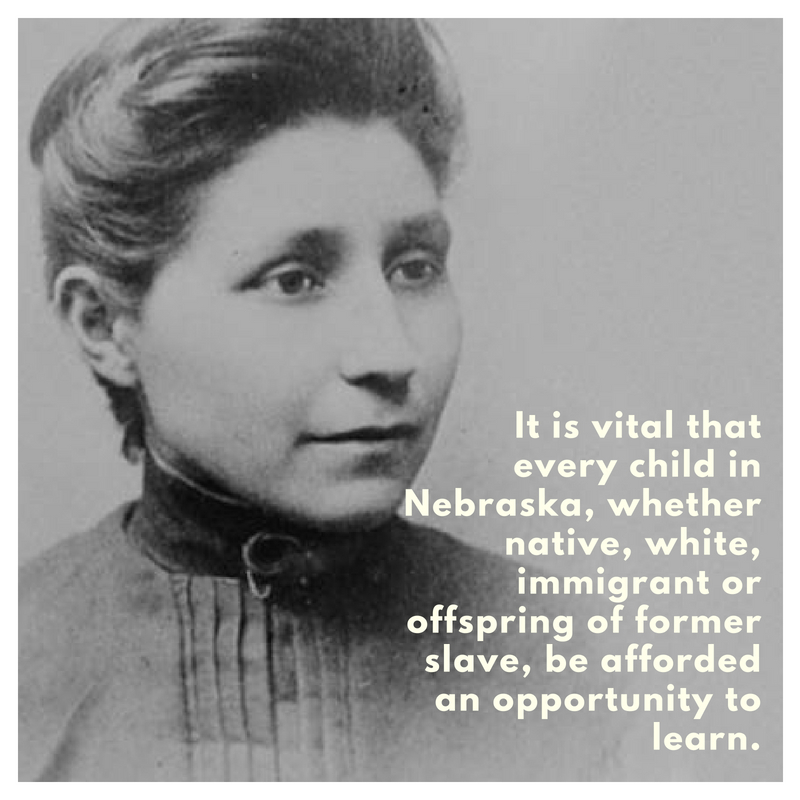 It is vital that every child in Nebraska, whether native, white, immigrant or offspring of former slave, be afforded an opportunity to learn. I know I shall be unpopular for a while with my people, because they will misconstrue my efforts, but this is nothing, just so I can help them for their own good. I’m not accomplishing miracles, but I’m beginning to see some of the results of better hygiene and health habits. And we’re losing fewer babies and fewer cases to infection. My office hours are any and all hours of the day and night. We who are educated have to be pioneers of Indian civilization. The white people have reached a high standard of civilization, but how many years has it taken them? We are only beginning; so do not try to put us down, but help us climb higher. Give us a chance. Intemperance increased… men, women, and children drank; men and women died from alcoholism, and little children were seen reeling on the streets of the town; drunken brawls in which men were killed occurred, and no person’s life was considered safe. These Susan La Flesche quotes will help you understand the society both in part and as a whole. 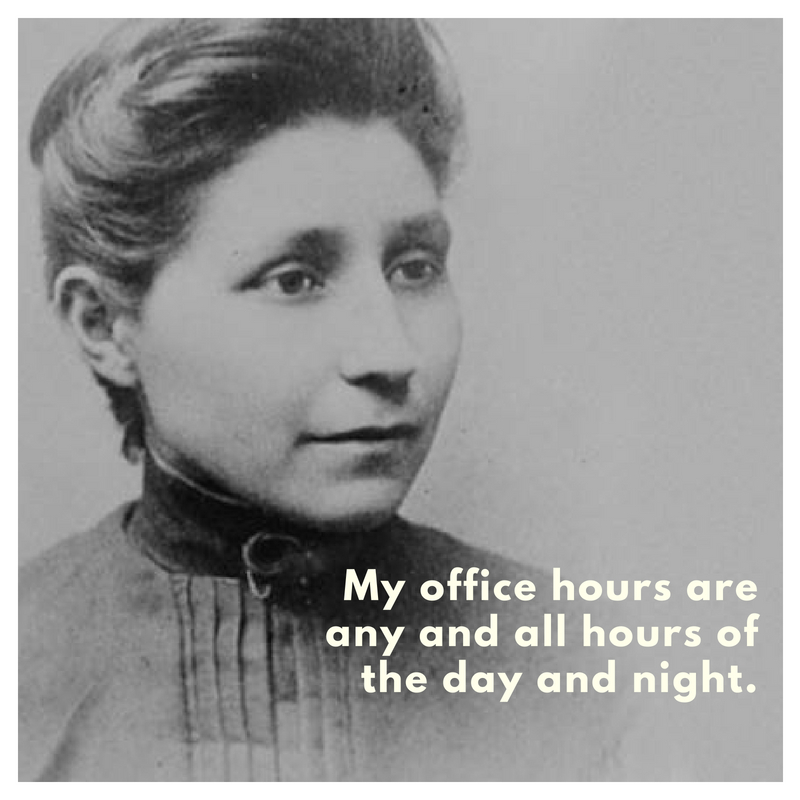 Some of the issues that La Flesche fought during her lifetime are still relevant in modern times.